Ezt a terméket eddig 195 alkalommal vásárolták meg! The Rush poppers aroma has begun his career 40 years ago in California and is still the world's most sold flavor, millions of couples have experienced the original Rush unrivaled purity and effectiveness. When anyone hears the word “poppers“, most people think of PWD Rush Poppers in the signature yellow and red bottle because it’s the most famous, and one of the best on the market. 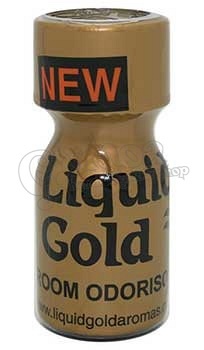 A few interesting facts about Rush Poppers – there are a shitload of fakes out there so be careful who you buy from. One of our aims to only send you to places that sell the authentic stuff. NOT FOR HUMAN CONSUMPTION! FOR AROMATHERAPY PURPOSES ONLY! KEEP AWAY FROM CHILDREN!